Clovis Police ramp up their presence this time of the year, both in marked and unmarked cars, since January’s foggy nights are annually met with an increase in theft and vehicle burglary activity within the city’s neighborhoods. 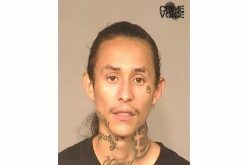 About 3:30 AM on January 14th, an officer spotted two males walking on opposite sides of the street in a Wawano Ranch neighborhood near Minnewawa and Nees. Due diligence uncovered one of the men had a warrant out for his arrest and he was subsequently taken into custody. 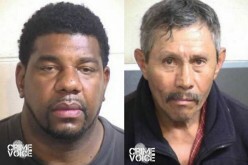 Both suspects were searched, and on them was found evidence of identity theft. Continued investigation lead officers to two parked cars, one in which 51-year old Teresa Fox was sitting. The cars were searched and police found mail, equipment with which to replicate false documents, and over 500 individuals’ identifying information. 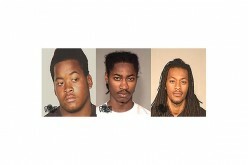 The trio was arrested and booked into Fresno County Jail after being process at the Clovis Police Department. 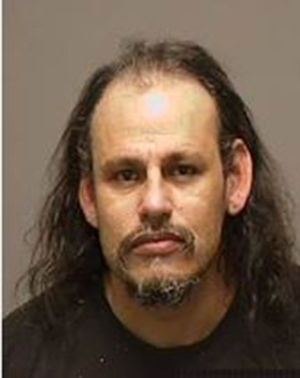 48-year old Marvin Wines, Jr. of Fresno faces an identity theft charge. Ernesto Luna, 41 of Hanford, is charged with identity theft and possession of burglary tools. 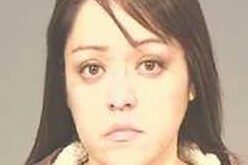 Teresa Fox is charged with identify theft, possession of stolen property, and possession of a fake driver’s license or ID.